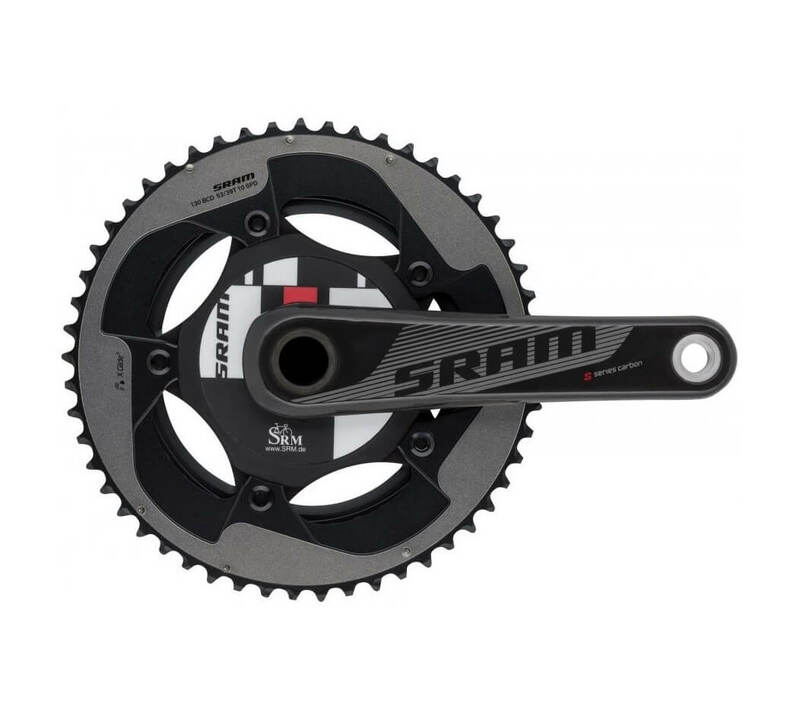 With seamless integration into the SRAM Red 11 speed component group, the SRM SRAM power meter is one of the most widely sought after SRM units. This SRM power meter incorporates the SRAM Red-level S900 series crank set made solely for power measurement devices. When combined with SRM’s industry leading accuracy and reliability, the SRM power meter delivers world-class performance! Please note, the power meter does not include crank arms as it is intended to work with your existing SRAM crank arms.